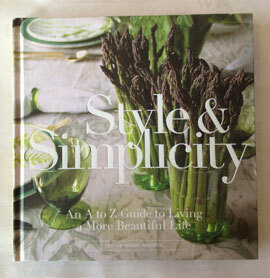 I am excited to be signing books tomorrow late afternoon from 4 to 6 at the oh so stylish Paper Trail in the oh so stylish Rhinebeck, New York. If you are in the area, please stop in! 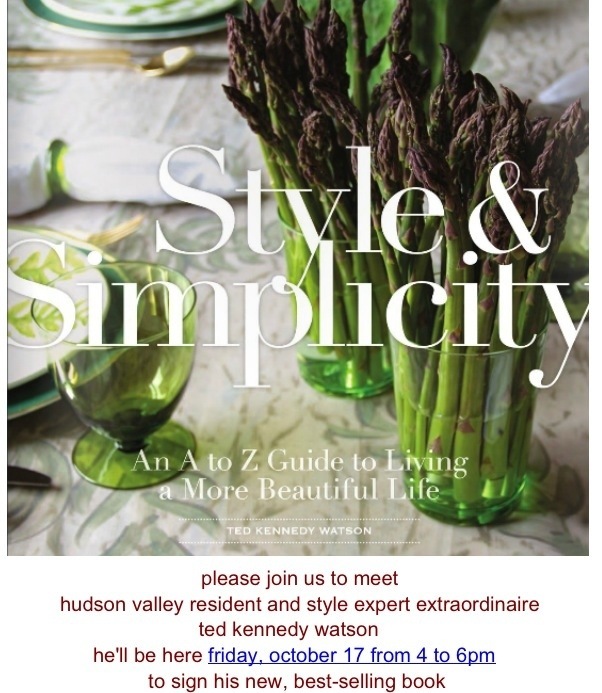 This visit has been part vacation, vintage shopping and book signings–what a fun trio at this most beautiful time of year in the Hudson Valley. The falling leaves are just such brilliant varieties of color. The farm stands brimming with pumpkins. 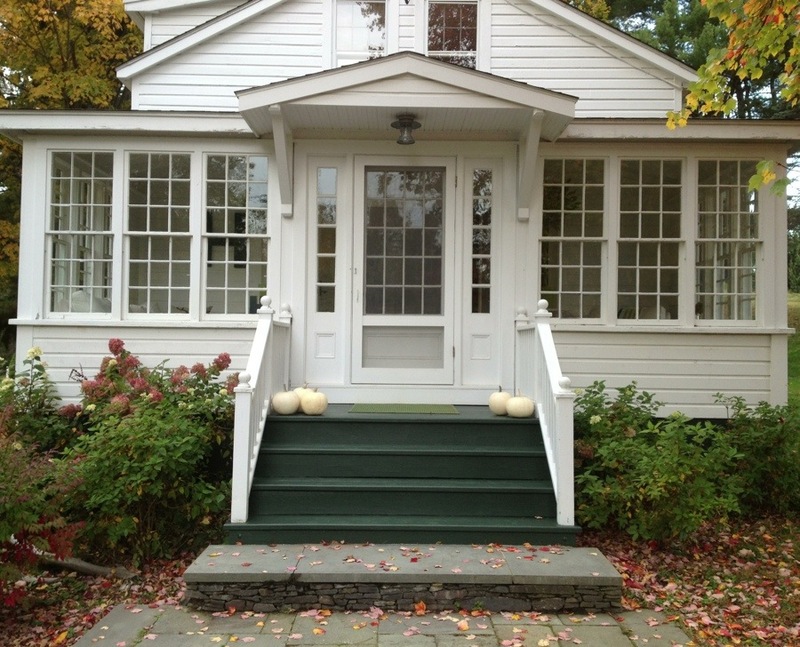 My love of white pumpkins again being fed. 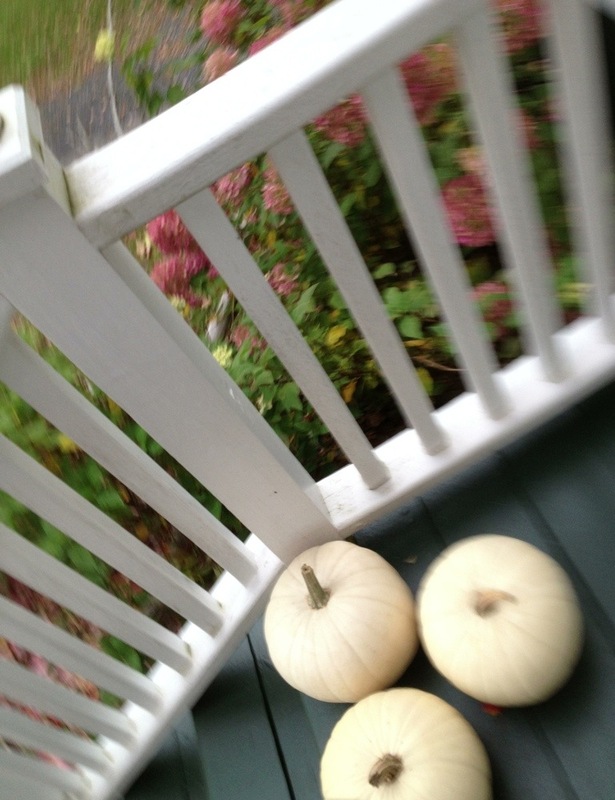 One of our favorite stands were offering them at 3 bucks each, so a little grouping on the front steps it would be. I find the creamy white variety soothing. Ever since I was a little kid, I gravitated towards them over the orange–and you know of my love of orange! 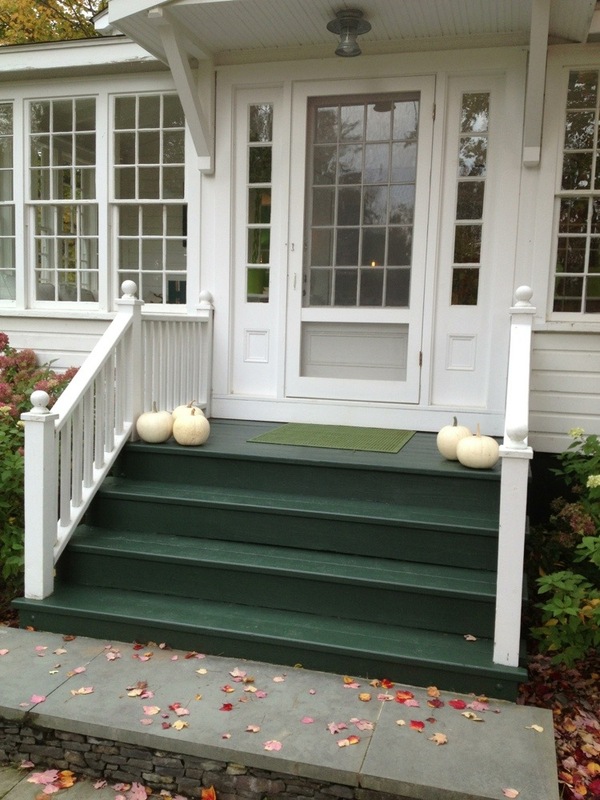 We recently had the steps painted a deep green and the white pumpkins found a home on them nestled together to greet guests on this October stay.